How much does SoGoSurvey cost ? The pricing for SoGoSurvey starts at $13.0 per month. SoGoSurvey has 3 different plans such as - Plus at $13.0 per month, Pro at $40.0 per month and Enterprise at $99.0 per month. SoGoSurvey also offers a Free Plan with limited features. 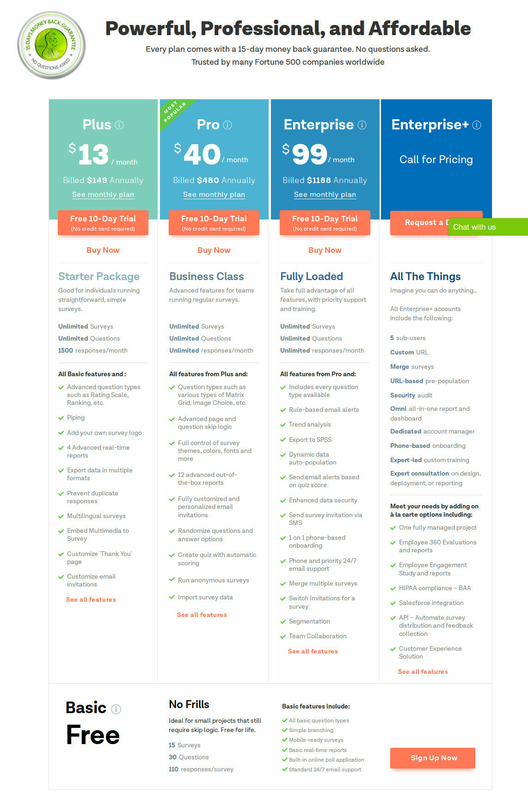 Have to Contact the Organization for Pricing , Request a Demo. Advanced question types such as Rating Scale, Ranking, etc. Ideal for small projects that still require skip-logic. Free for life. Pros: There are many analytics and reports which can be exported. Data can be visible in different segments. you can apply many filters. Cons: Some of the functions are not intuitive for the users. Overall: If you need to make surveys you have to test it. Pros: I loved the ease of use and the features it offers. Cons: I didn't have any thing that I didn't like about the software. It was easy to use and provided valuable feedback. The graphs were helpful and very useful in my courses. Overall: I use SoGoSurvey while enrolled in my Doctoral program. As a student, it has offered valuable information and data useful in my education and in my career. I will be using the features in writing my dissertation and I appreciate the student features! Amazing tool to support your research! Pros: I am so extremely satisfied with the software interface of SogoSurvey. The absolute pros of this software are definitely a very good and extremely friendly service. Via many ways, my research was effectively supported with an amazingly nice designed website interface. With the use of this tool, I was able to create my desired measurement instrument. With this successful instrument, I was now able to distribute and collect data. It proved the quality as I collected 100 responses within one day with a minimal effort of distribution. And no bad experienced were received from one single respondent. Also, I could track the progress very clear and easy in the monitor interface. I absolutely love the bilingual option of SoGoSurvey as now I was able o distribute the same survey in both Mandarin and English which enlarged the quality of my instrument. I was now able to successfully make my 7 scales Likert survey with an additional section to collect demographic information of the participants. The distribution options are very very easy and besides the email options, it was nice to create the embed links to share on Facebook and other social media. I could not imagine a better survey tool and therefore I highly recommend this tool to everyone. Cons: No cons founded in this period. The overall service solves every issue very adequate. SoGoSurvey is ready to face their challenges and yours! Amazing! 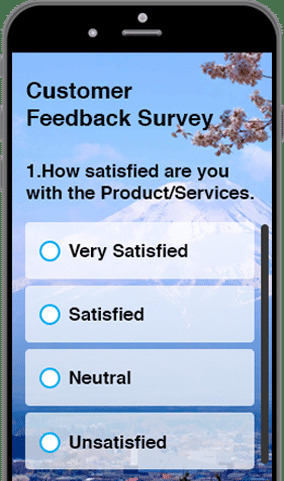 Pros: The ease and efficiency of designing the surveys/assessments are great. Cons: That some of it can be misconstrued if you don't understand what you are measuring. Overall: I love the product and have enjoyed the implementation. Pros: SoGoSurvey is the perfect blend of creating an effective survey with the demands from various companies. Overall its very functional and easy to use. The survey can be exported without much of a hassle and the customer support is outstanding. One of the best features is that the software is fully customizable and can be integrated into multiple platforms. In fact, I used google analytics and it worked with ease. Cons: Despite the program effectiveness and reliability, there is a slight drawback. In regards to educators, there are other software programs that can be used that will net similar results minus the price tag. 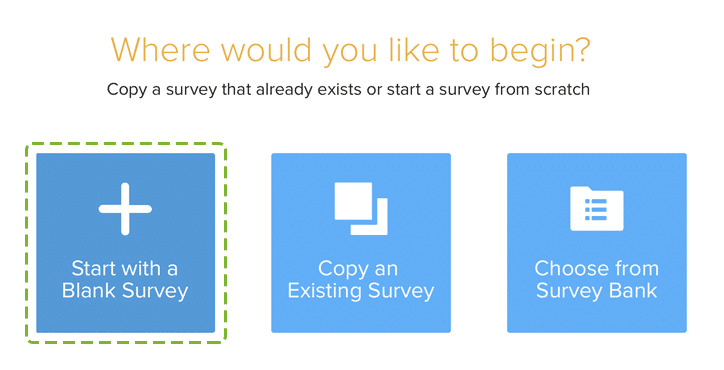 For instance, survey monkey can be delivered to students or teachers with customizable questions for free! Just something to think about. Pros: It is very user-friendly with a great interface. Good advanced tools and support. Cons: It has some problems with the edit mode and the ordering that could be easily solved but it is an issue now.